Kani Leather Tannery founded in 1962 by Mr. Mehmet Nuri Toktas in Kazlıcesme / Istanbul / Turkey, the passion of tanning leather has passed from grandfather to grandsons today. Our adventure, has started in 1962, in 1990, Kani Leather Tannery has moved to the new plant in Usak province which is organized industrial Zone with waste water purification plant. 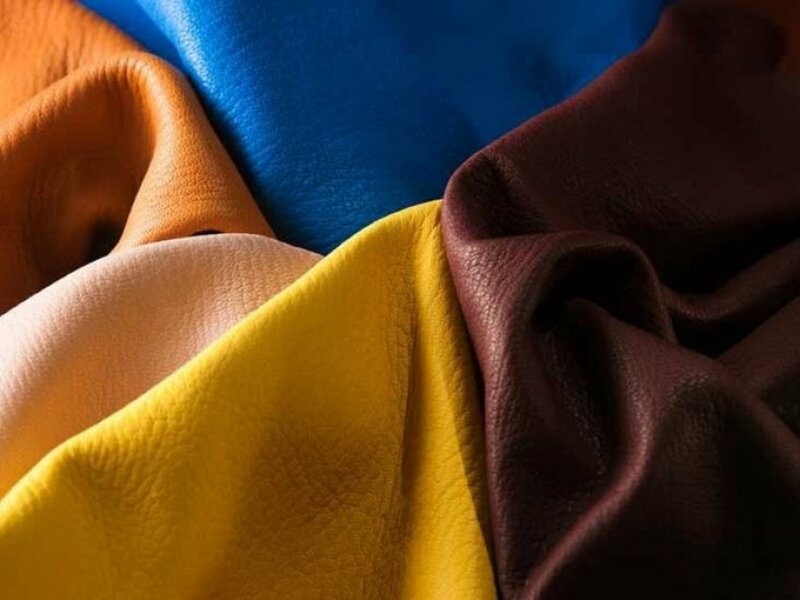 Since the beginning of the business, Kani Leather Tannery has been insisting on quality of leather, environment care and it's employees rights. Kani Leather Tannery with its wide range of products and innovations, produce finished sheep leather and lamb leather.The most demanded types of leather from Kani Leather Tannery by it's customers are; Nappa Leather, Plonge Leather, Vegetable Tanned Leather, Stretch Leather, Washable Leather, Suede Leather , Chrome Free Tanned Leather and Full Grain Leather. Kani Leather Tannery has launched the project, which want to develop a tanning method that does not use products containing heavy metals. Kani Leather Tannery limit the import of raw leather to those countries whose production standards and behaves respectful to the nature, human and animals. Kani Leather Tannery carry out periodical studies on fashion trends as a preliminary step in order to create proposals and collections of articles. Kani Leather Tannery follows its range of products based on the inspiration of the most important international fashion designers. 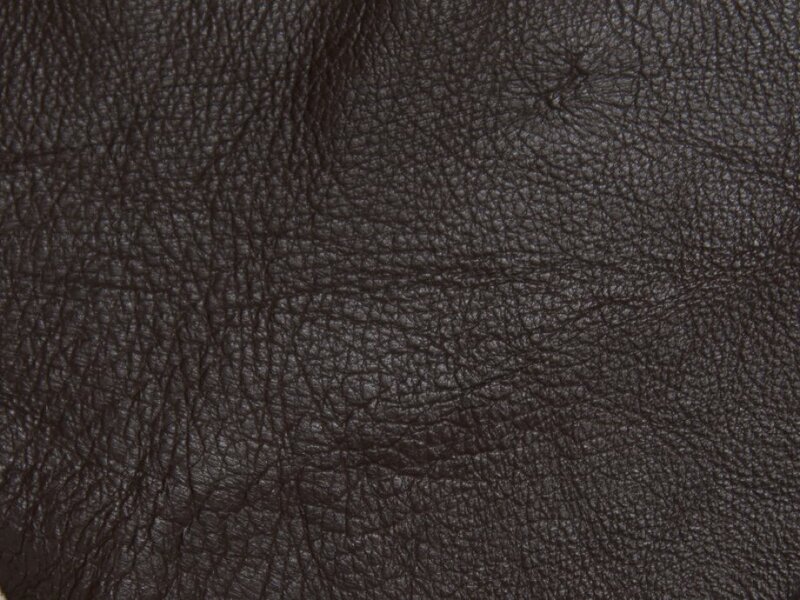 In Kani Leather Tannery, the production cycle of leather tanning is characterised by the integration between traditional techniques and modern technologies. After we receive our sheepskins and lambskins, it goes through many stages to keep it. 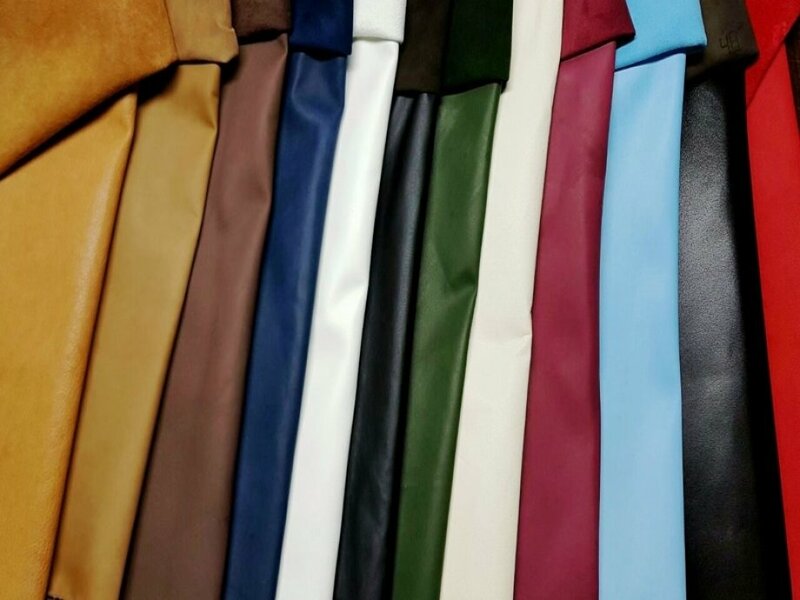 Kani Leather Tannery also meet with our color fans and are offered to your service. 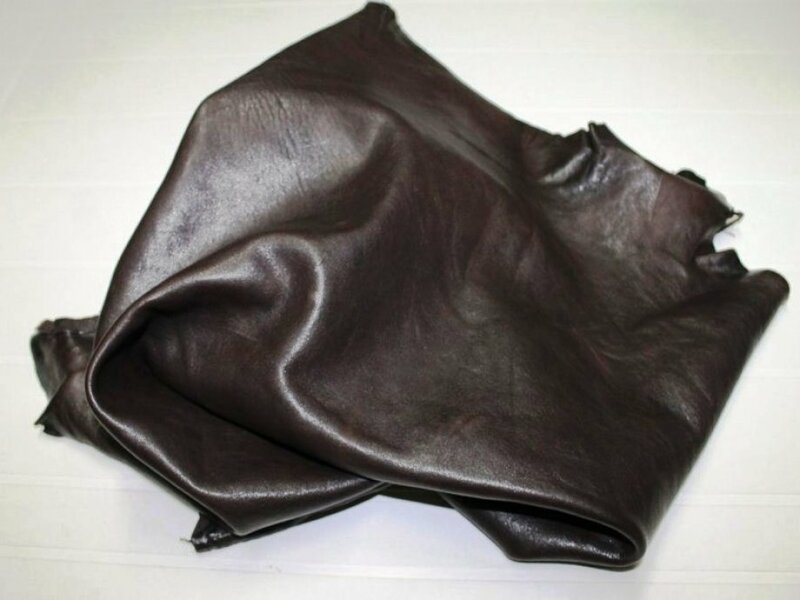 In our laboratory, equipped with modern technologies, we test all leather hides in order to verify that requirements of solidity and environmental protection are met. Kani Leather Tannery embraces a philosophy of quality in leather tanning; hence, important research efforts are made aiming at original effects and make leather an innovating product par excellence. Kani Leather Tannery ensure quality production with it’s innovative quality leather products and hundreds of references.Kani Leather Tannery imposes rigid standards at the base of its leather production to ensure a higher level of health and safety protection for our employees and places, as well as an incessant commitment to environmental sustainability in the field of water and energy saving for today’s and tomorrow’s citizens.